Accompaniment only with click file, played slowly. 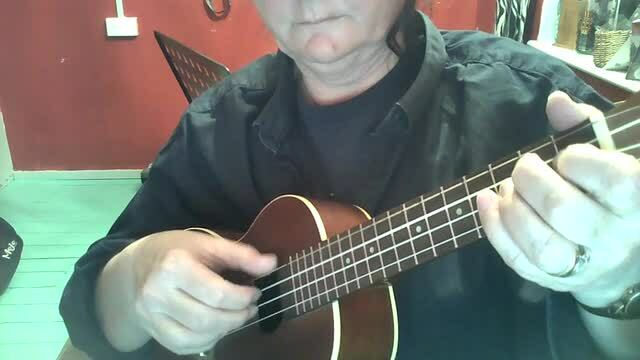 El Coqui by Debbie Cracknell played on Ukulele. Use this file to practice the melody, remember to count the clicks before you start to play.